No. Owners of Project-Based Section 8 properties are not allowed to charge you application fees. I was denied for HUD assistance. How do I file an appeal? Contact the management office where you applied to request an appeal within 14 calendar days of your denial letter. How do I check the status of my application for housing? Contact the management office where you applied to request a status of your application. How long is the wait to move-in to a Project Based Section 8 property? Each property maintains their own waitlist. Waitlist times vary from property to property. Contact the properties you are interested in applying to and ask for an estimate of the waitlist time. HUD has specific documentation requirements that will be communicated to you either when you apply at a property or when you are called to come into the management office for an eligibility interview. Each property may have additional documentation requests that are specific to their screening criteria. Who can I contact if I feel the manager has not handled my application properly? You should request a copy of the property’s Grievance Procedure. The Grievance Procedure will list the property manager’s supervisor and their contact information. 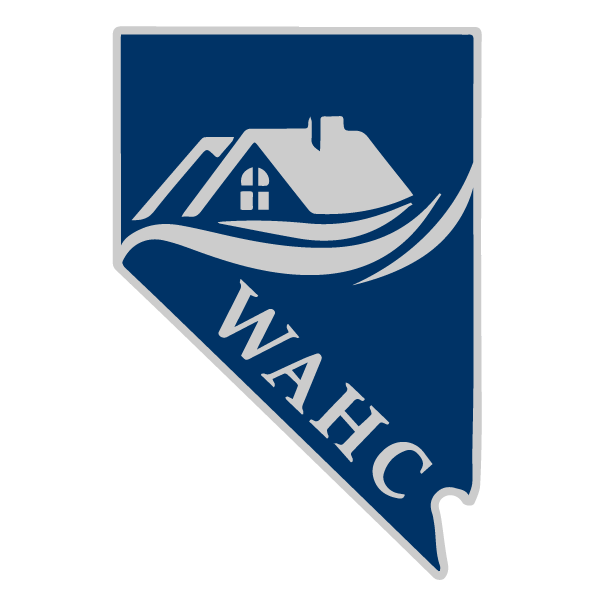 If after speaking with the supervisor, you still feel your application is not being handled properly, you may contact WAHC. Do you wish to file a Fair Housing complaint?